The Mekong river basin rates amongst the most threatened biodiversity hotspots globally. 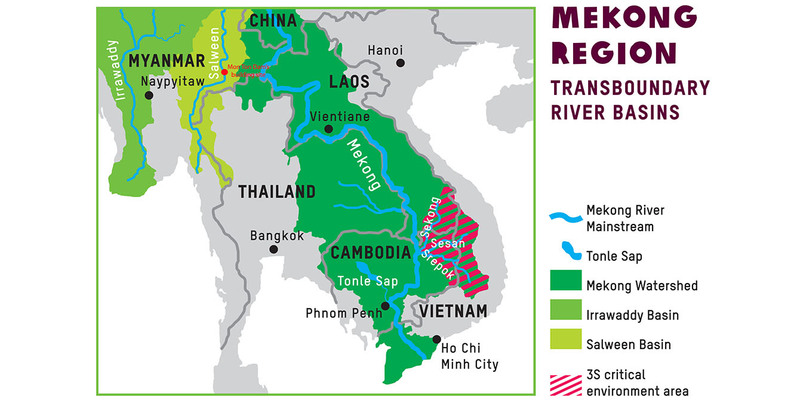 More than 60 million people live in the Mekong basin, and over 340 million people reside in the wider Mekong region. As much as rivers and streams play a vital part for agriculture and fisheries, these are also being exploited for development and for energy. The lower lands have extensive floodplains, wetlands and delta systems – critically significant ecosystems with rich biodiversity. Water does not stop at national boundaries, so in Asia, Oxfam is working across borders. Oxfam's Mekong Water Governance Program works through partners and with communities across the Mekong and Salween river basins. We are concerned for the vulnerable communites in the Mekong who are affected by the increase in water and land grabbing, outright denial of human rights, and rising threats to food security (impact on fish, rice cultivation, and riverbank gardens). These vulnerable communities are rarely consulted with, and have no access to information. For Oxfam, governance means who is involved; who is excluded; who wins and who loses when decisions are being made about the development of river water resources in the region. Most often, it is the poor, marginalized, indigenous communities, especially women who are the most negatively impacted. The Oxfam Water Governance team in Asia has over 15 years of experience in working on fair sharing of natural resources, with a special focus on gender. We work with communities affected by large-scale water projects, along with governments, civil society, Non-Government Organizations (NGOs), researchers, academics, developers, private sector, regional institutions, youth and indigenous groups. 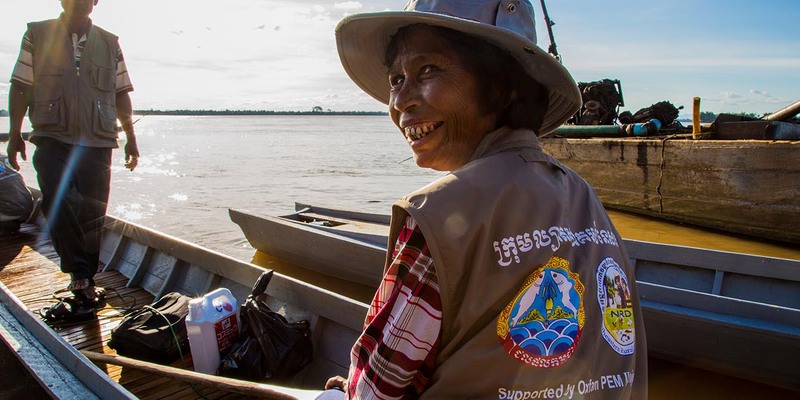 We aim to strengthen civil society and empower communities, so that more farmers and fisherfolk in the Mekong region will fully realize their rights to secure and sustainable livelihoods. 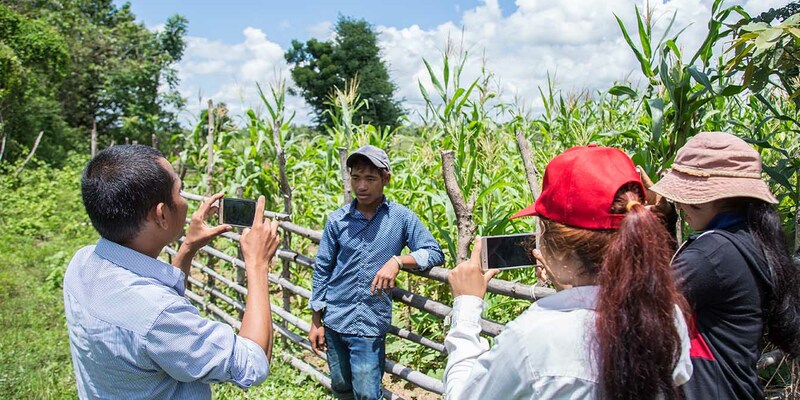 Networks enable community voices to be amplified and heard by the powerful developers; this is the very reason why Oxfam is strengthening networks that support farming and fishing communities in the Mekong and Salween region. We pay attention to engaging women and young people who are often excluded from decision-making, but have a strong investment in the future of the rivers. Oxfam actively promotes international standards, and hold infrastructure developers accountable for their practices. Through trainings, partners and communities become well-informed about the practices they can and should expect from those who must be held accountable. 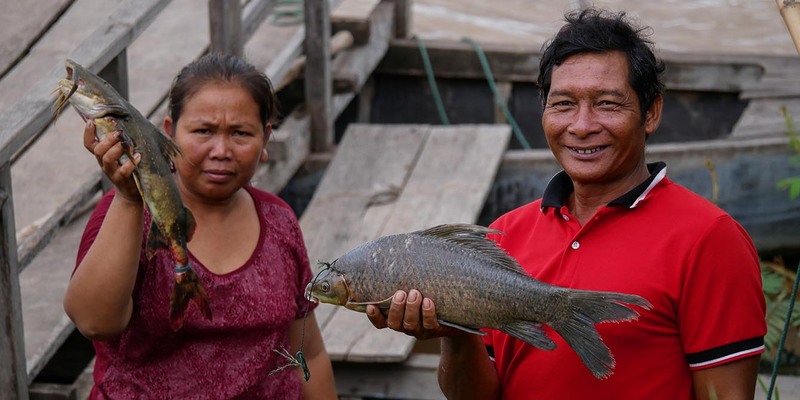 Oxfam strengthens resilience of communities along the Mekong river by promoting sustainable alternative energy through its Community Fishery Conservation projects and Off-grid Energy project. The Inclusion Project is financed by Australia’s Department of Foreign Affairs. Oxfam leads on the inclusion pillar which is one of the four pillars in the Australian Government's Mekong Water Resources Project. We pay particular attention to gender and women's leadership in water governance. Oxfam and partners ensure that youth living near the waters of the Mekong Region have a good understanding – and 'citizen science' knowledge – of the impacts of water resource projects, so that they can participate and educate their peers. The PEM Project combines development and conservation activities to reduce threats to biodiversity and livelihoods. 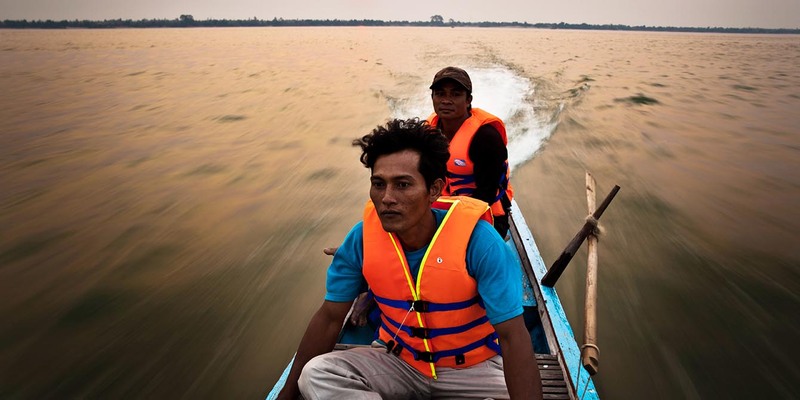 Oxfam is supporting vulnerable communities living near the Mekong waters in protecting their natural resources. 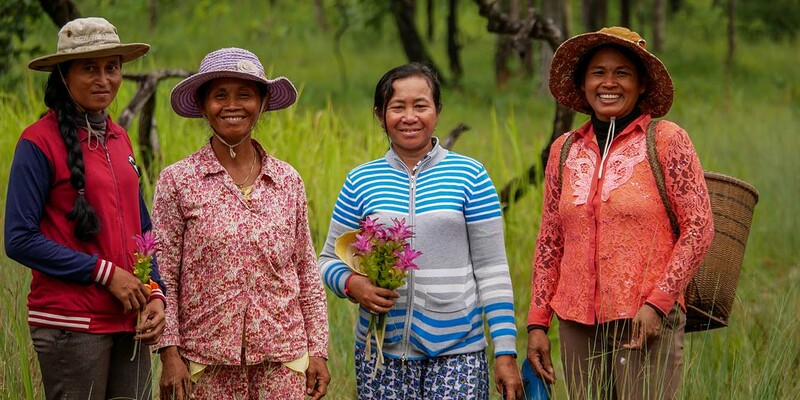 In the Mekong, the role of women in decision making in water resource management is still very limited even though they are responsible for water fetching, food production and family subsistence.